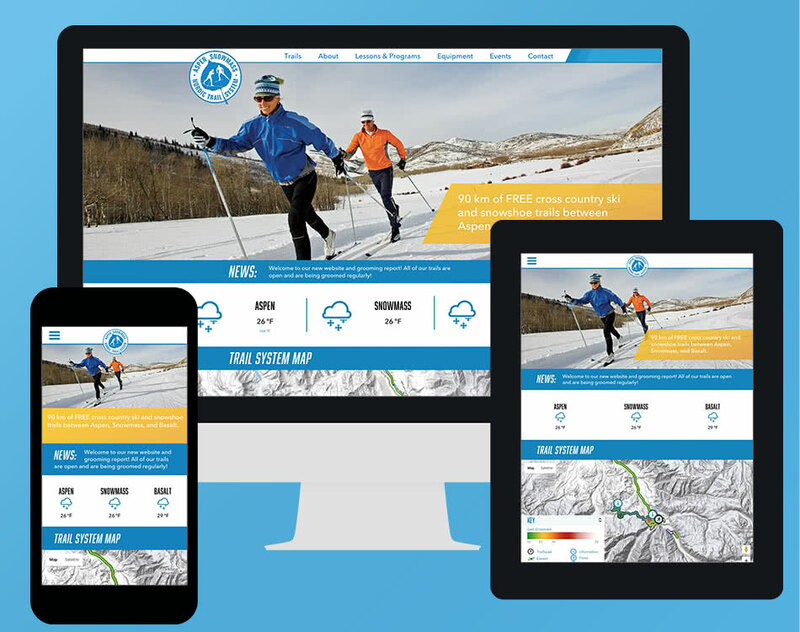 The City of Aspen Parks Department and Aspen Snowmass Nordic Counsel asked Notebleu to reinvent their digital presence. Working with data collected about their user base and new GPS technology, we designed and developed an innovative online experience meant to educate, enable and excite. The Aspen Snowmass Nordic Trail System has 90 miles of free cross country ski and snowshoe trails in and around Aspen, Colorado. The trails are utilized by a diverse group of athletes from beginners to professionals. In 2015 the City of Aspen Parks departments introduced GPS tracking to their fleet of grooming machines. 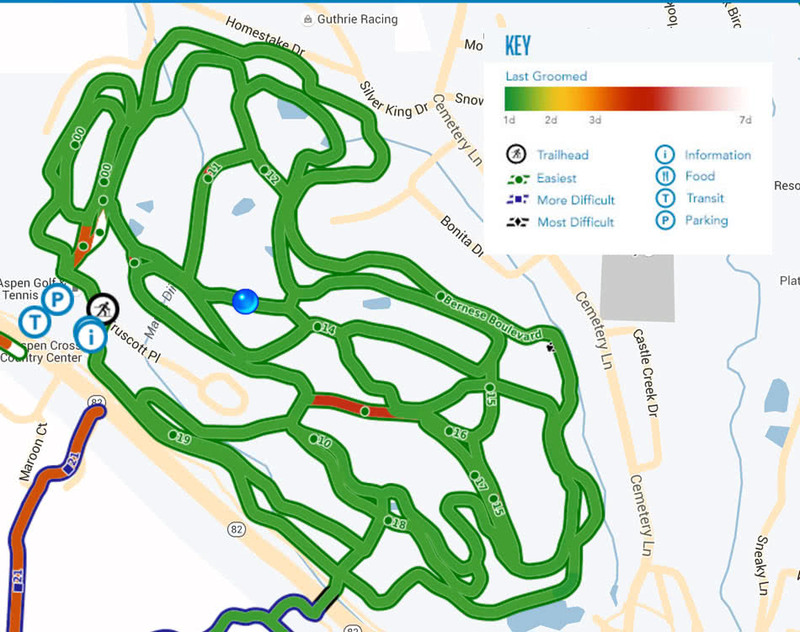 Notebleu was brought on to integrate this data into a robust, highly visual web application that paints a rich, localized picture of the real time skiing conditions throughout the trail system. We knew it was crucial to communicate the freedom and exhilaration of Nordic skiing as a first impression. It also became clear that backing the initial impression with rich, easy to access information about the trail system was a necessity. To get a full picture of localized ski conditions we pulled data from a variety of sources. Information from on-site weather stations, camera streams, GPS/GIS data and real-time grooming statistics were incorporated into a single, easy-to-understand interface. Realizing that conditions are only a part of the picture, we populated each trail map with information about local resources, amenities, parking and transit options. Location services show users where they are on a trail (and what's nearby) with GPS accuracy. To bring it all together, we created a one click trail favoriting system that puts relevant, up-to-the-minute information right on to a user's homepage. 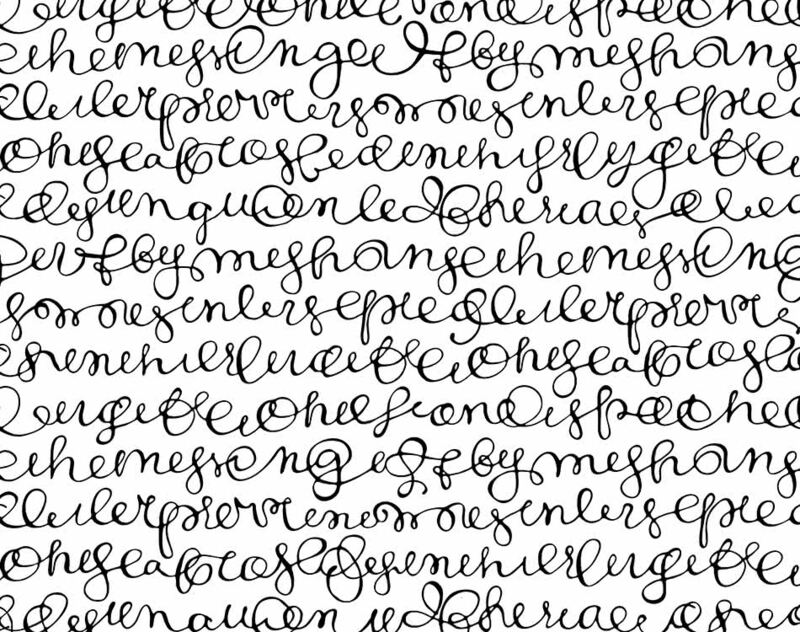 Working with Notebleu has been, most importantly, a very easy process. We'll certainly continue to employ Notebleu throughout the life of our website; from site design, updates, and maintenance, Notebleu has been a pleasure to work with!